Now that the Republican-controlled Federal Communications Commission has decided to toss a massive favor to their friends in the telecom industry and revoke open internet rules, there may soon be no regulatory barrier preventing ISPs from implementing paid prioritization schemes or outright blocking or censoring competitors. It’s okay, though! They say they won’t do it. Er, actually, it’s more like none of them are explicitly denying they might roll out fast lanes and slow lanes, and some even refuse to deny they might start blocking parts of the web. Among the other four, AT&T and Comcast promised they “will not block websites” or throttle or degrade traffic, while Charter and Cox said they didn’t have plans to do it. Of course, trying to plumb these statements for actual commitments is a fool’s errand, since ISPs have a long history of lying, throttling applications they claim consume too much bandwidth, or blocking competitors and things like BitTorrent. 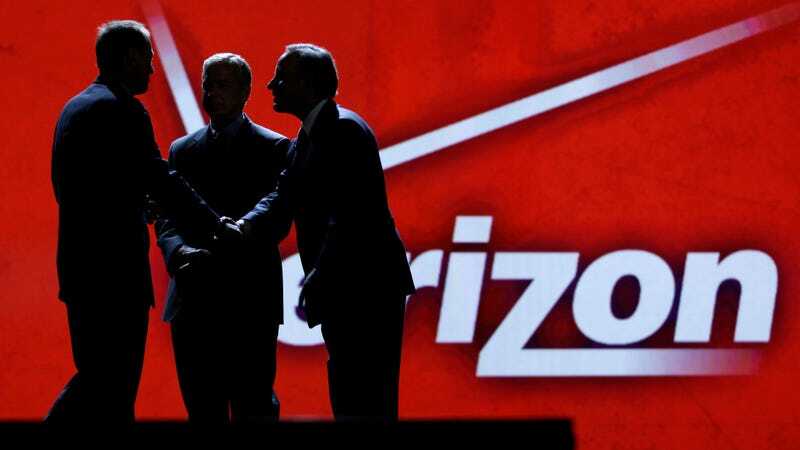 While ISPs trying to force their users back into AOL-style walled gardens is probably not going to happen, consumers should be prepared for telecoms to renege on their promises of self-regulation as soon as it’s convenient. But hey, these guys didn’t run most of their competition out of the business by playing nice.